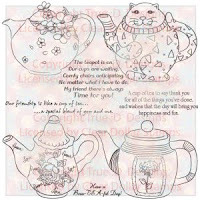 I am a freelance illustrator, artist and paper crafter. 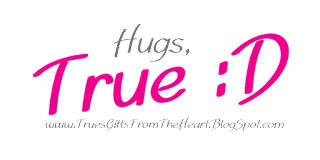 I hope you will set back, have a peek around my blog, check out my archives and enjoy! 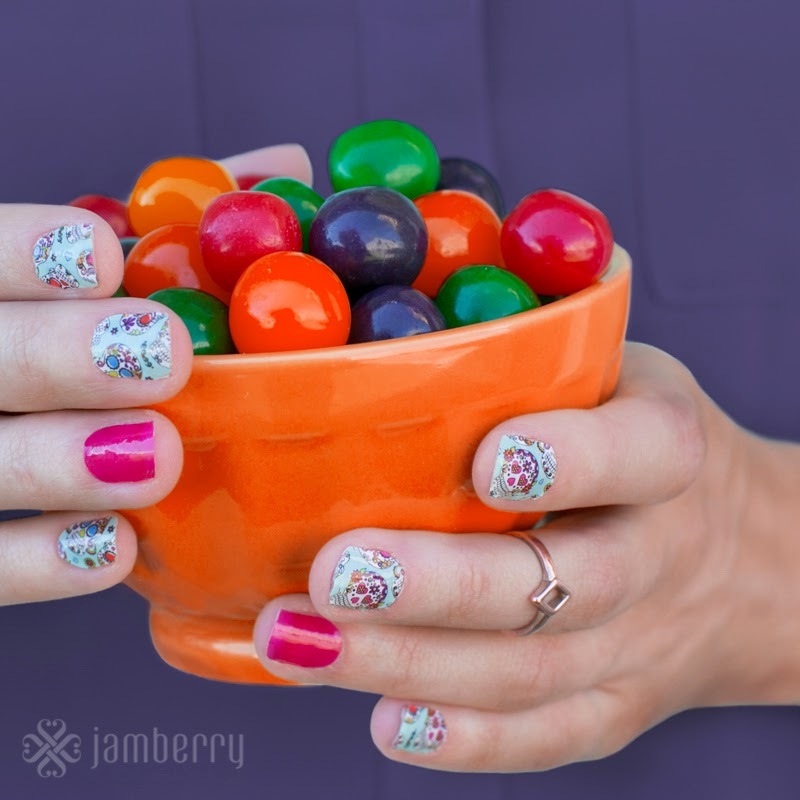 Host a Facebook Jamberry Party Today! 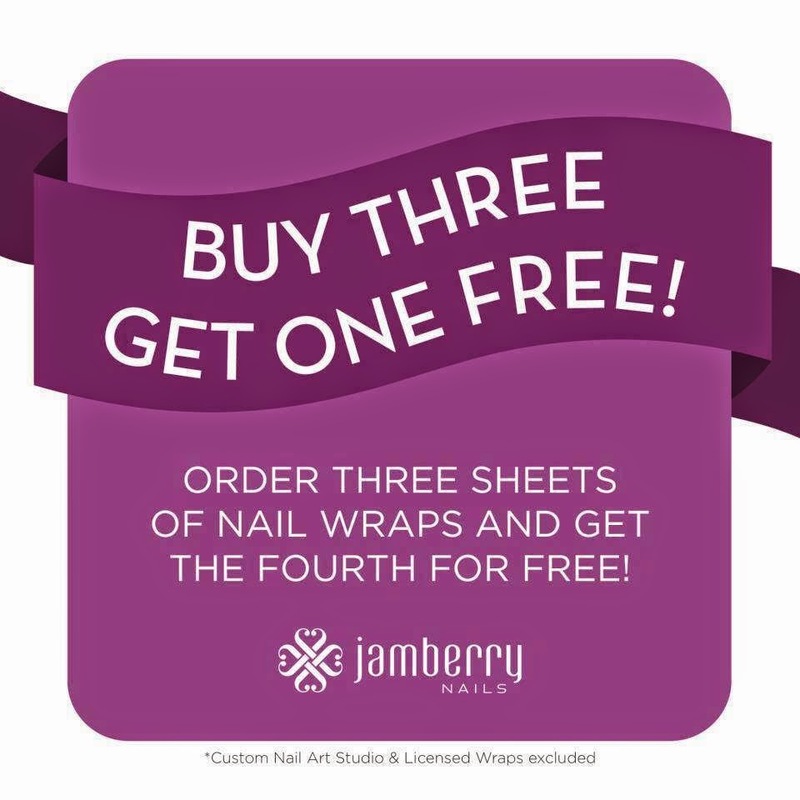 Let me help you earn lots of free Jamberry Nails products just for sharing with your friends! 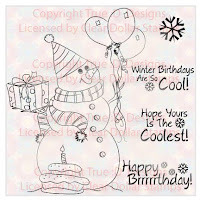 Online parties are fun and easy! Join my team and have fun making money! 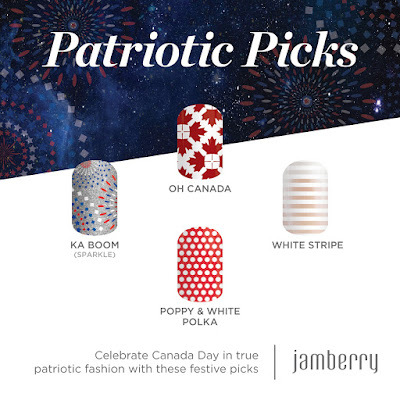 Shop My Jamberry Nails Website! Beautiful, strong and ZERO drying time! 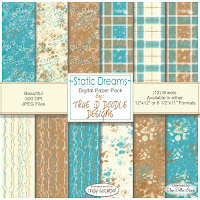 Click the logo below to see my entire "Swirly Spring" Inky Antics collection. 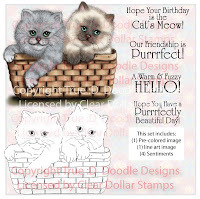 "Basket Kittens" just $4.00 for instant download! 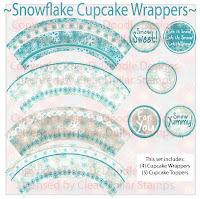 Just $3.50 for instant download! 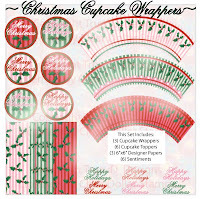 Just $2.50 for instant download! 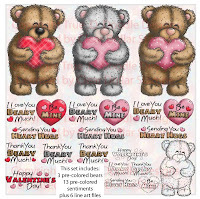 "Heart Hugs" just $4.00 for instant download! 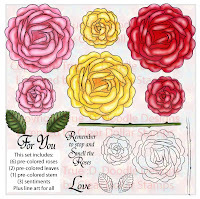 "Roses Roses roses" digi papers just $3.50 for instant download! 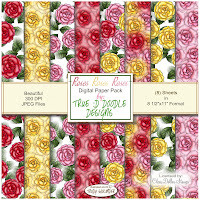 "Roses to Die For" digi set just $3.50 for instant download! 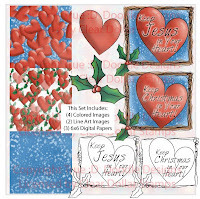 "Hearts and Holly" just $3.50 for instant download! 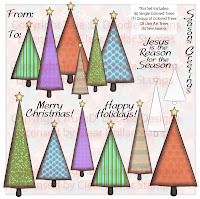 "Paper Christmas Trees" just $4.00 for instant download! 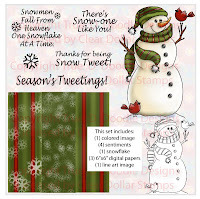 Mistletoe just $3.00 for instant download! 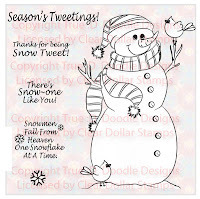 Just $4.00 for instant download! 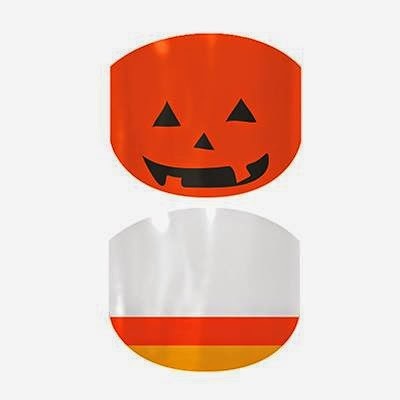 Instant download for just $2.50! 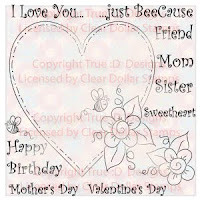 Just $3.00 for instant download! 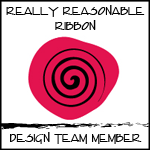 Click the logo to meet the team! Woo hoo! 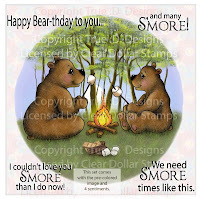 I got published in the May 2010 issue of CardMaker Mag! Click the issue to go see the card. All content on this blog including text, photo images, digital images, concepts, and designs are ©Trudy Sjolander. All original artwork is for personal inspiration only and may not be copied for publication, contest submissions, and/or monetary gain. Links and Feeds are always welcome! 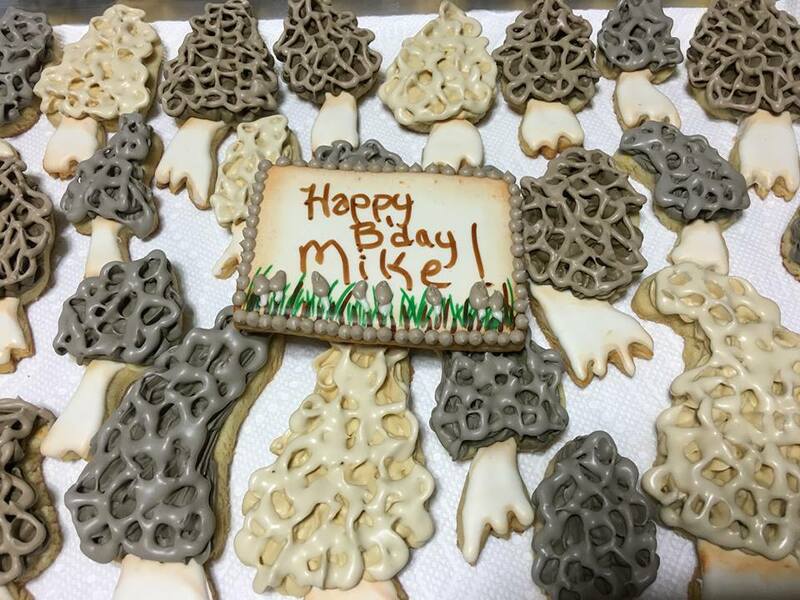 I posted a photo of some Morel mushroom cookies that I made and my niece just let me know they had gone viral! There are lots of questions about how I made them, and for the recipe, so I thought the best way to share would be here on my blog, so I can just give a link to all the info. Morel season is one of my family's favorite times of the year. My brother Michael Wright's birthday just happens to fall during that season. 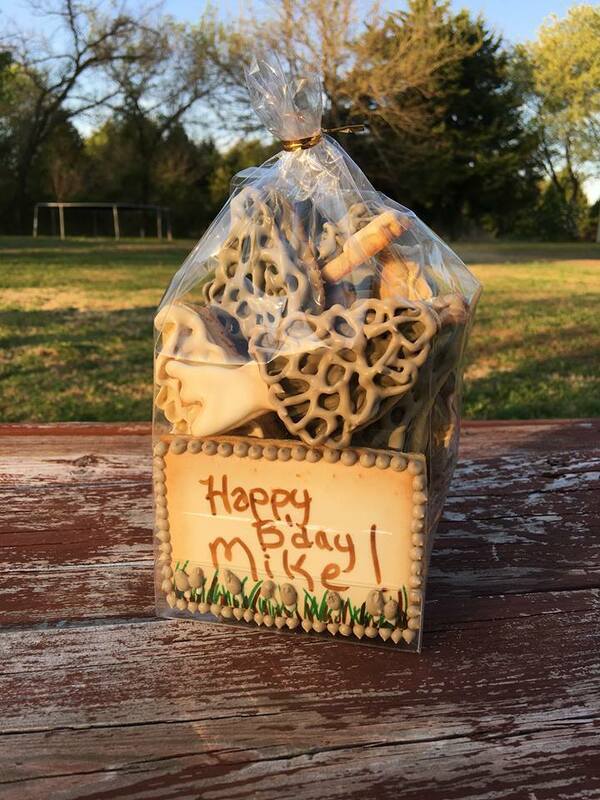 This year the weather has made it come a little later than normal, so I made him a bag of morels (and a cookie card) from sugar and flour. 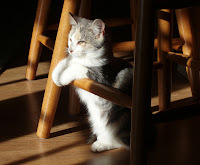 This is the photo that started the commotion. 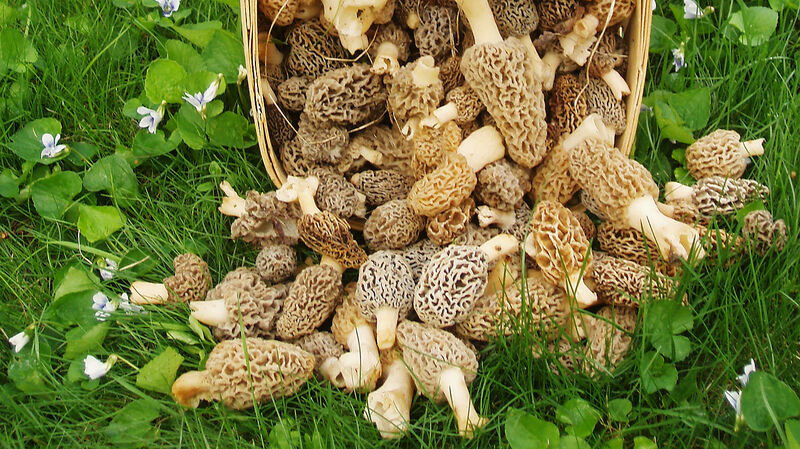 For those that don't know what Morels are, here is a photo. They are only out a few weeks a year and that is only if all weather conditions are right. They sell for crazy amounts of money and people go crazy during hunting season. 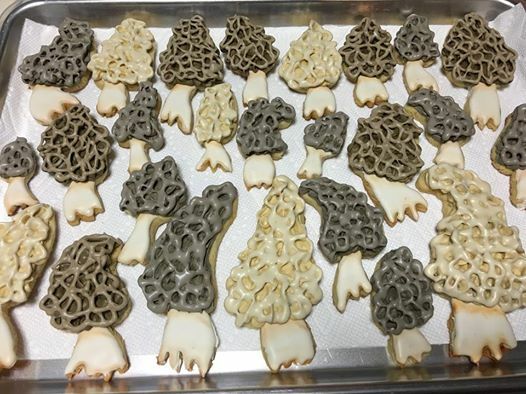 I think I am the first ever to do Morel cookies, as far as I can tell, so there are no cookie cutters out there. 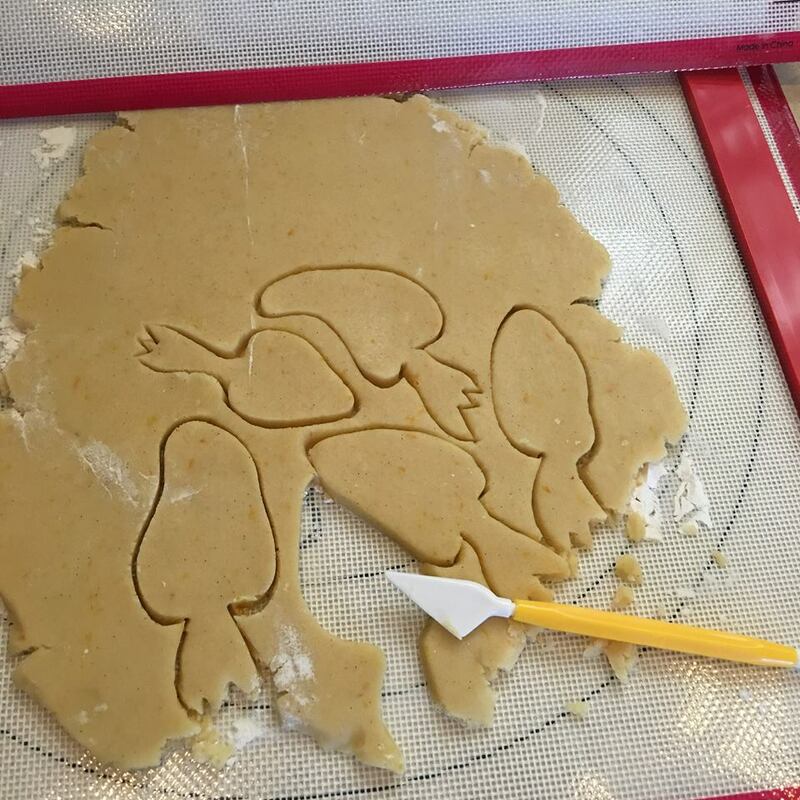 I simply rolled out the dough and free-handed the mushroom shapes. Note the Dough-Easy rolling mat that I used. AMAZING! I also did a coordinating cookie card with mushrooms. Cream butter and sugar together. Add eggs, vanilla, orange extract, orange zest and cardamom. Mix well. Add baking powder and salt and mix to incorperate. Add flour 1 cup at a time. Chill in refrigerator for at least an hour. Roll out on a lightly floured surface to 1/4 inch thick. Bake at 375 F for 5-6 minutes, or until just barely starting to color on the edges. I used Royal frosting to decorate mine, but you can sprinkle with sugar before baking or use Butter-cream frosting if you would prefer. 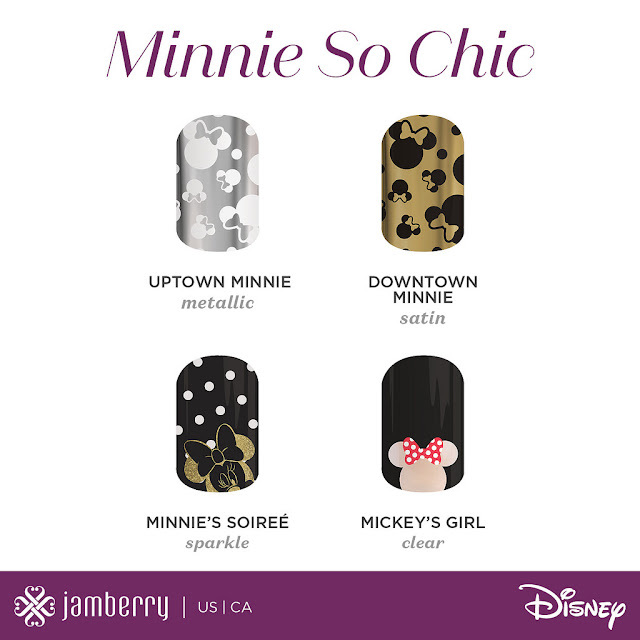 I am a Jamberry Nails consultant and all of this hubbub has me wanting to design some morel nail wraps! Like my blog and follow, and I will let you know when I have and will share a photo and explain how you can get your mushroom nail wraps! 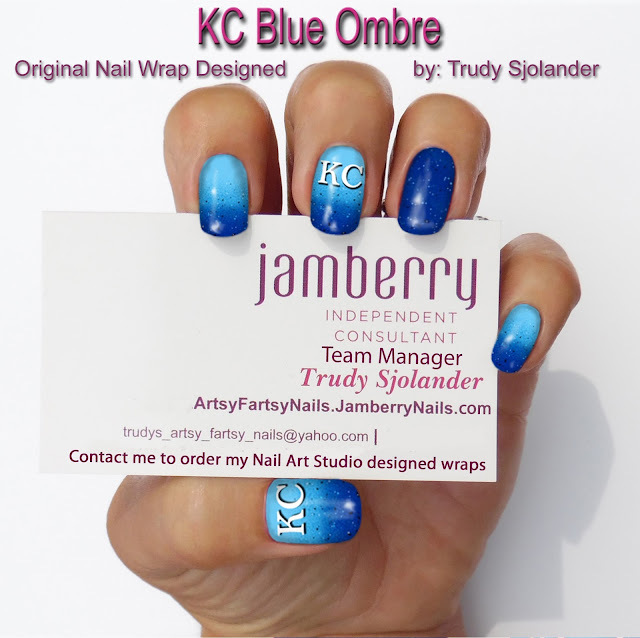 My "KC Royals" Nail Warp Design, Get Yours Just In Time For opening Day! So, who all is ready for KC Royals opening day? 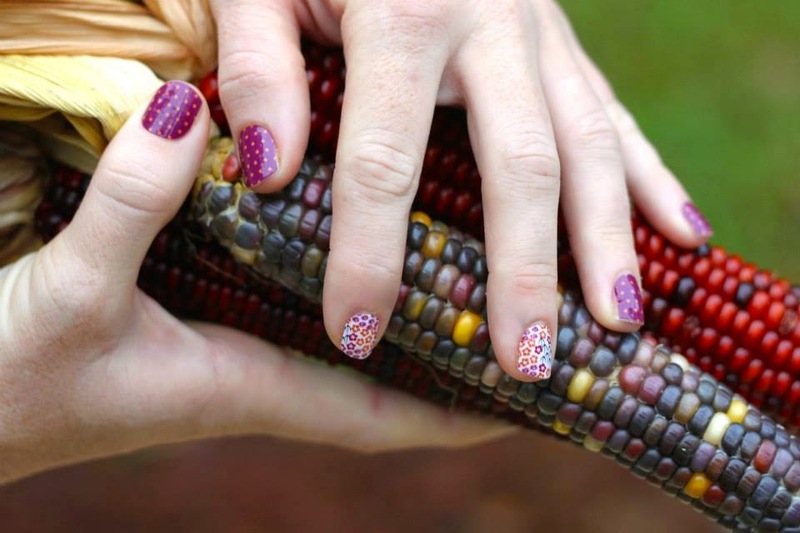 Have your mani planned? I just created some nail wraps to help you out! 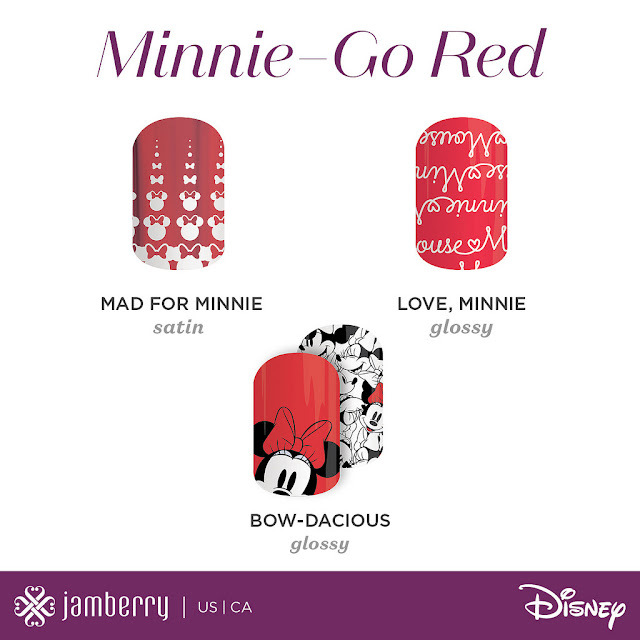 Jamberry is Now Offering the Disney Collection by Jamberry! EEEP! 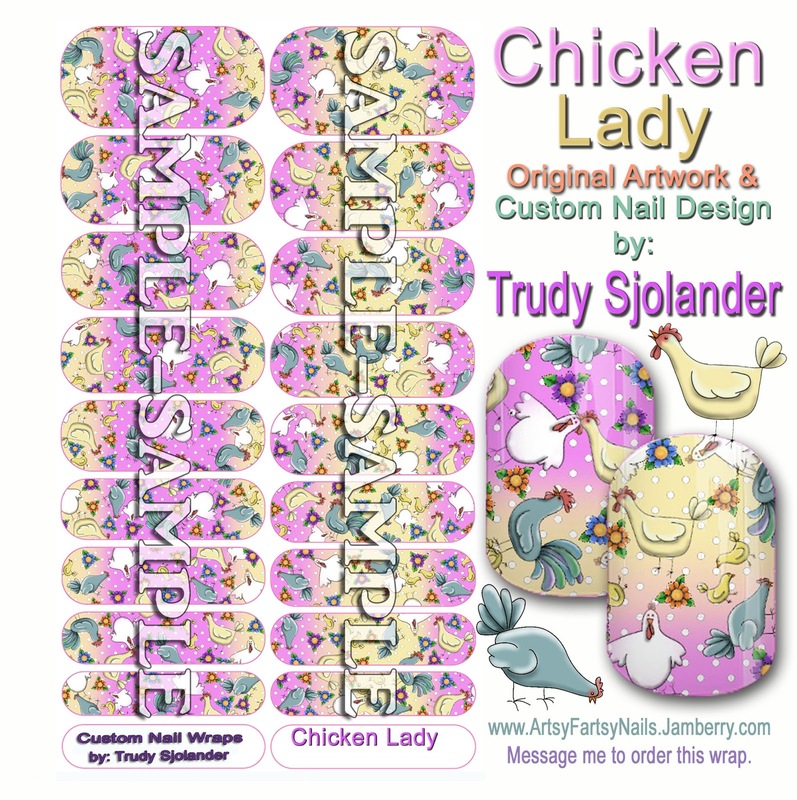 I know it's been awhile since I posted on my blog, but the excitement over the new nail wraps designs has made me want to shout it out to the world! 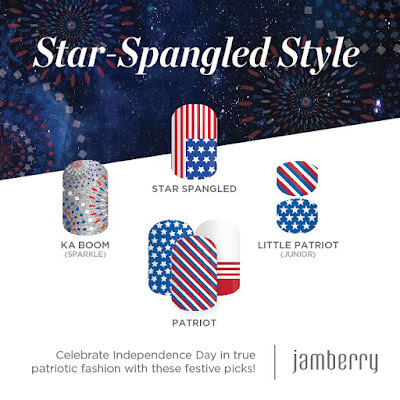 If you haven't tried Jamberry nail wraps yet, there has never been a more fun time to give them a try! 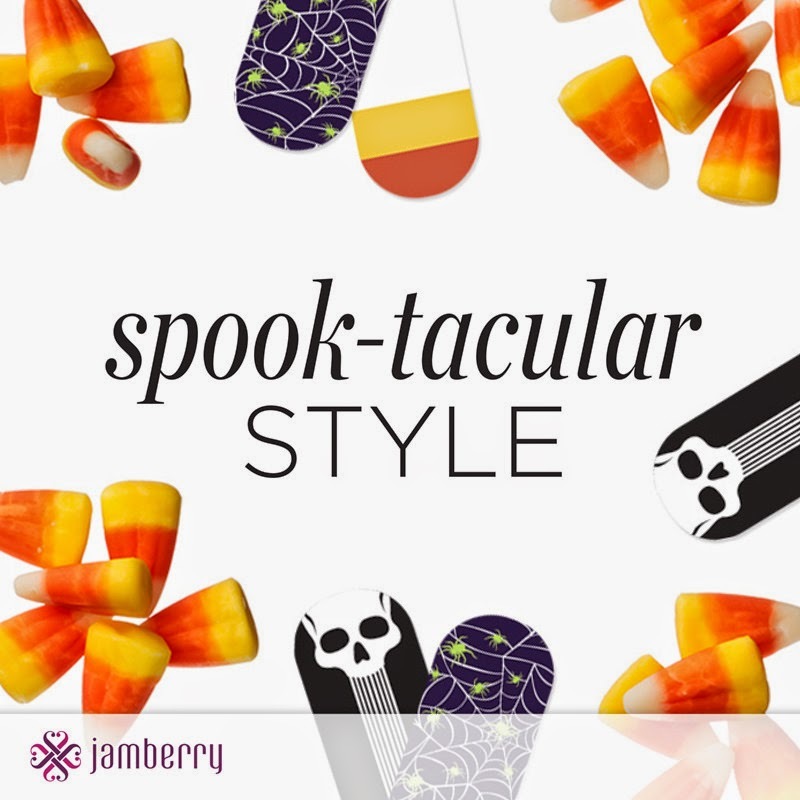 I would LOVE to be your Jamberry consultant. HERE IS A QUICK VIDEO showing how easy it is to apply them. 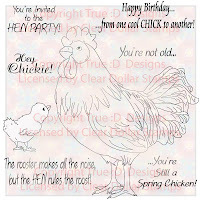 I have been an illustrator for about 7 years, and a crazy chicken lady for going on 2 years now. I am combining the two loves! 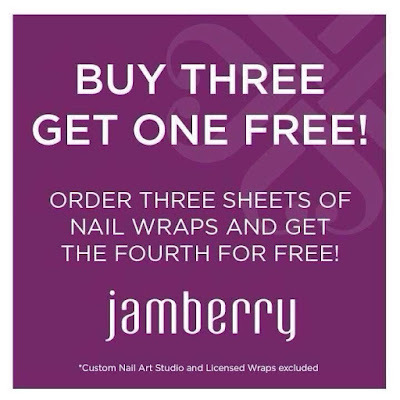 My Jamberry Nail Art Studio nail wraps sell for $25 each and will do 2 manicures, 2 pedicures, and there will still be some left over for accent nails. Or PM me on Facebook. Only 2 Days Left to Get the July StyleBox and it is AMAZING!!! Check out my July StyleBox video. 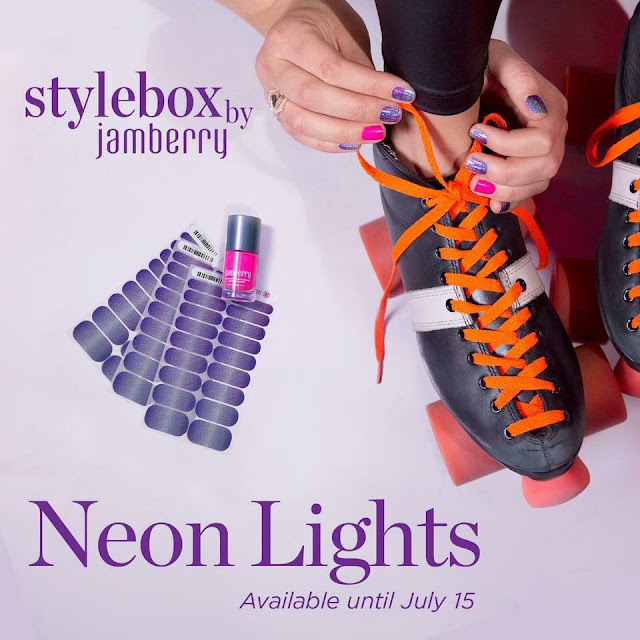 You have to sign up for StyleBox by July 15th to get this month's though! Here are still shots of my nails paired with other wraps too. 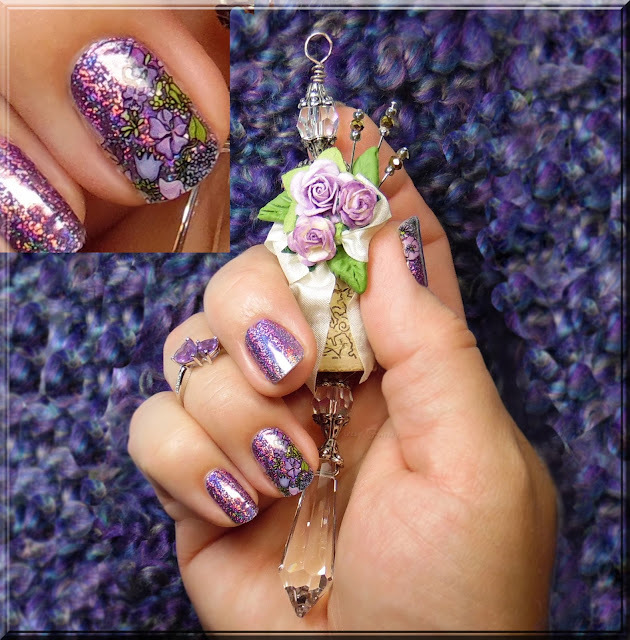 These I found on the web and they are so pretty I had to share them too! 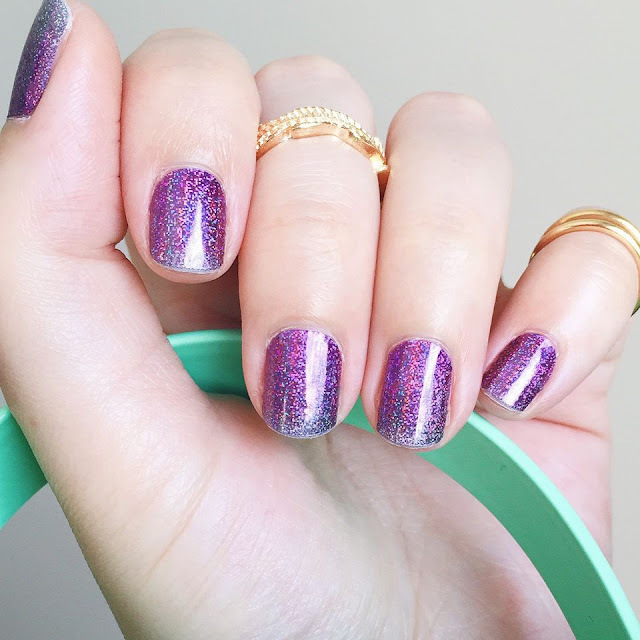 They are purple Ombre until they get hit by direct light, then WOW! Go to MY WEBSITE for more info. 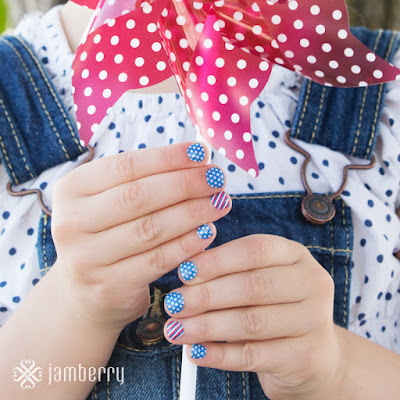 Nail Wraps Will Make Your Nails Look Amazing, Fun and Festive This Fourth of July! 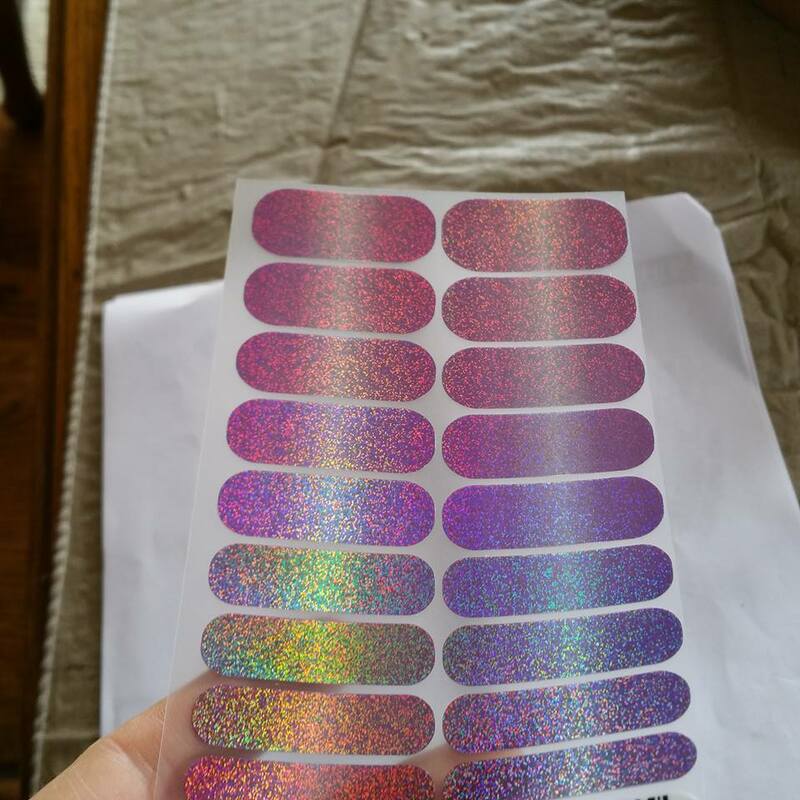 For about what 1 trip to the nails salon would cost you, you could get 4 sets of wraps that will do 8 manicures lasting 2 weeks each, 8 pedicures lasting 6 weeks each, and lots of accent nails left over to wear with your favorite lacquers or nail polish an mix it up! 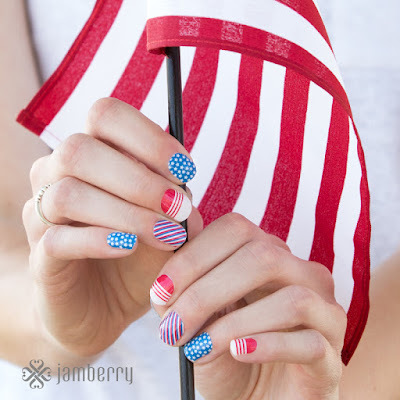 Order now and pick a patriotic set or two and then some everyday wraps to wear later! Pictured above are Star Spangled and True Love Glossy. Pictured above are Little Patriot. Pictured above are Kaboom and True Love Tips. We even have something special (Oh Canada) for our Canadian friends! 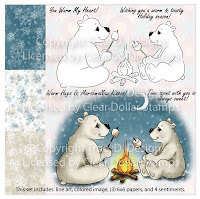 Don't forget to pick that 4th sheet for FREE! I would soooo love to be your Jamberry Nails lady! The recent earthquake in Nepal killed over 7,000 people injured 10's of thousands and left the majority of that country homeless and broken. 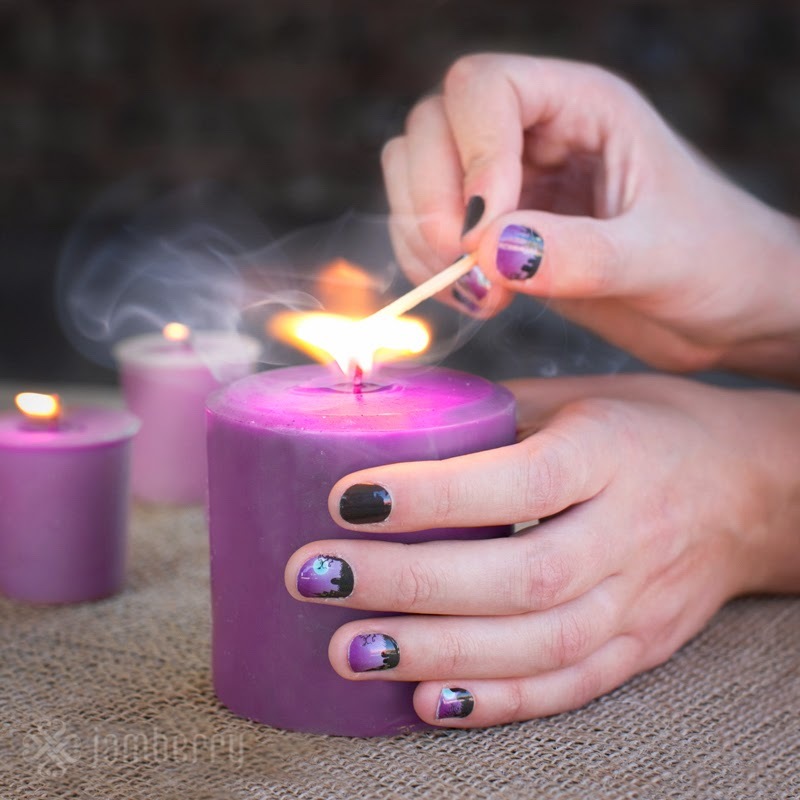 Jamberry Nails wants to do it's part to support this tragedy. 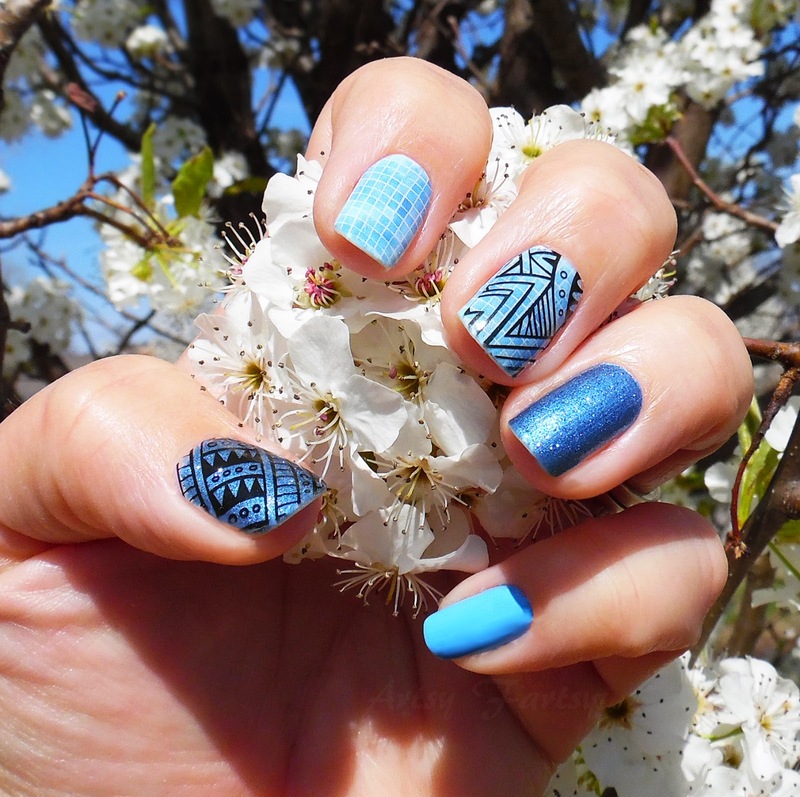 They quickly put a plan in action and created the Nepal Relief nail wrap. It is absolutely beautiful, and and 100% of the net proceeds will go to UNICEF for earthquake relief in Nepal. I will also be donating 100% of my personal commission from sales of the Nepal Relief wraps. It is a limited edition wrap and will only be available through May 8th. DON'T WAIT! It does qualify for the Buy 3 Get 1 Free deal too, so remember to pick a fourth, if you buy 3. Here are some other wraps that would go well with the Nepal Relief wraps. GO TO MY WEBSITE TO GET YOURS TODAY! Why not have pretty nails while showing your support and help this country in their time of desperate need? Please comment below after you place your order so I can send you a free set of accent nail wraps for your purchase! 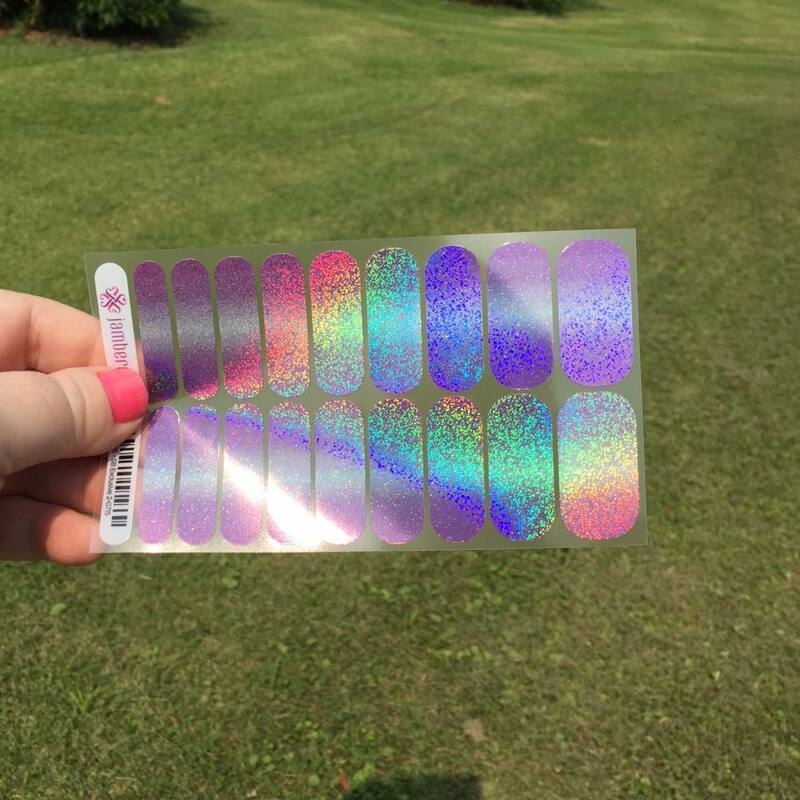 Nepal Earthquake Relief Fund Nail Wraps...Available 3 Days Only! 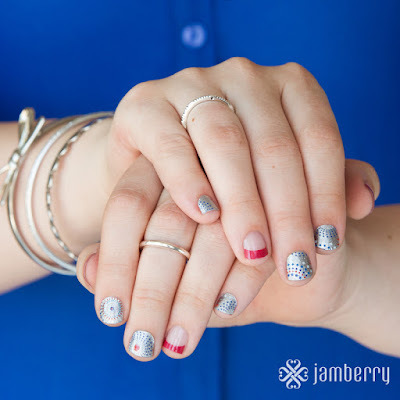 I am so in love with Jamberry and the special wraps they created to raise funds for Nepal's earthquake victims! These wraps will only be available for 3 days starting tomorrow through the 8th, but I am taking pre-orders now. Contact me if you would like to buy some and help the cause while having these beauties on your nails. They would make awesome gifts too. so stock up! Remember, 100% of net proceeds go to UNICEF to help with Nepal's recovery! I will be donating my commissions as well! Comment below if you would like to order and I will get with you about payment and delivery. OR, you can go to MY WEBSITE May 6th through 8th and order direct. 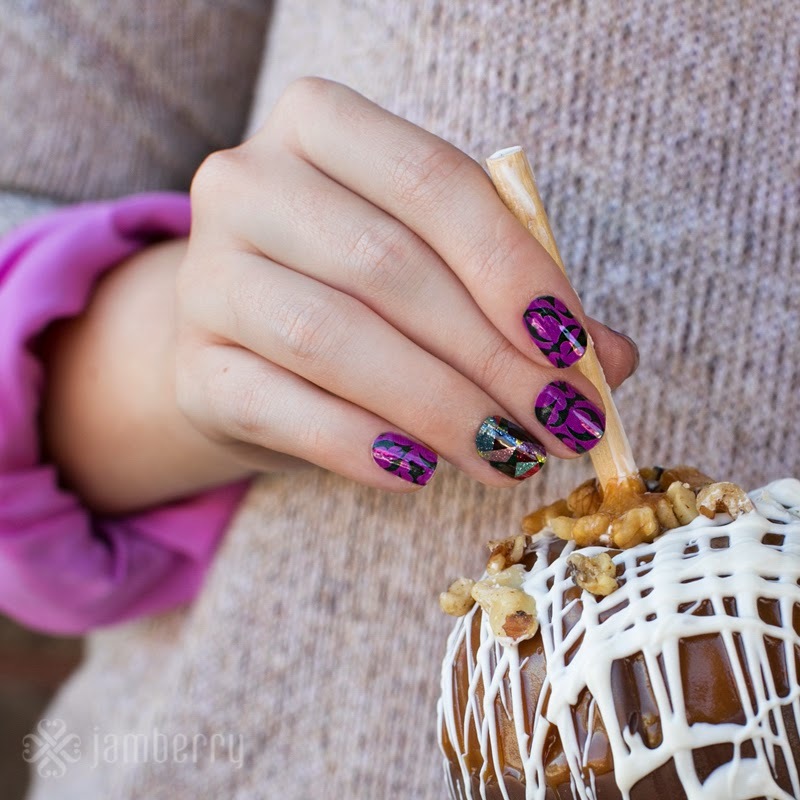 Beautiful Layered Nail Designs With Jamberry Nails! I thought I would do a quick post today sharing the new way I have started doing my nails. 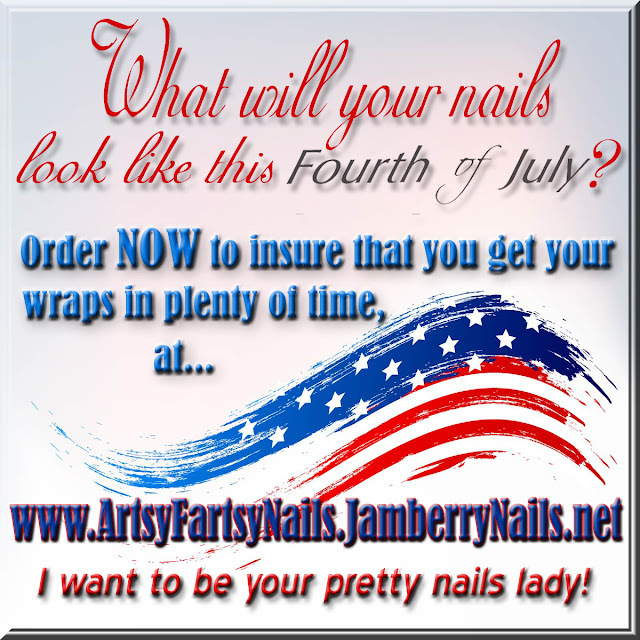 As you probably know, I am a Jamberry Nails Independent Consultant. One of the many fun things about that, is I have a never ending supply of pretty nail wraps! 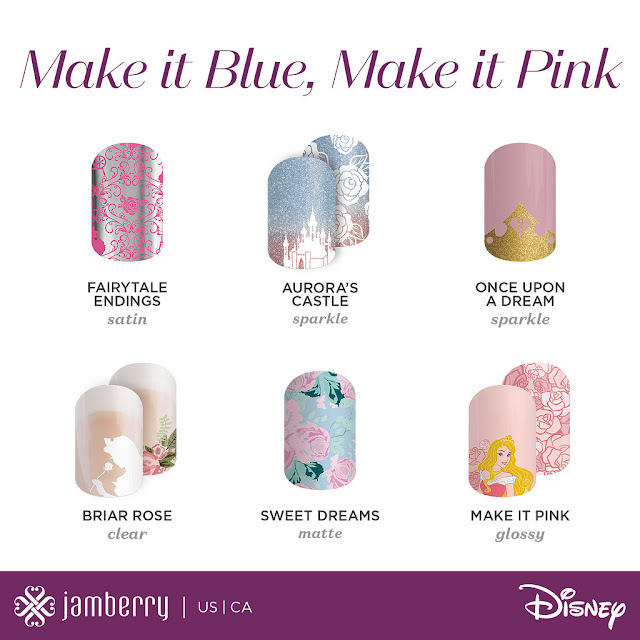 I love mixing and matching them up, and Jamberry has just released a ton of new designs in their Spring & Summer catalog, including lots of new clear ones. This is the manicure I did today on my left hand (my right is different and I will share it later). As well as Pacific Lacquer on my pinky. This mani was created with Destiny and Gold Floral Wraps with Amazon Lacquer. 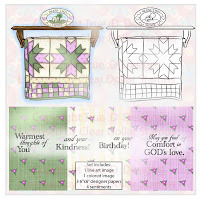 If you like either of these looks, simply click the links in the descriptions and shop my website. Remember, the wraps are always Buy3Get1FREE! If I can help you in any way, please leave a comment and I will gladly answer any questions. 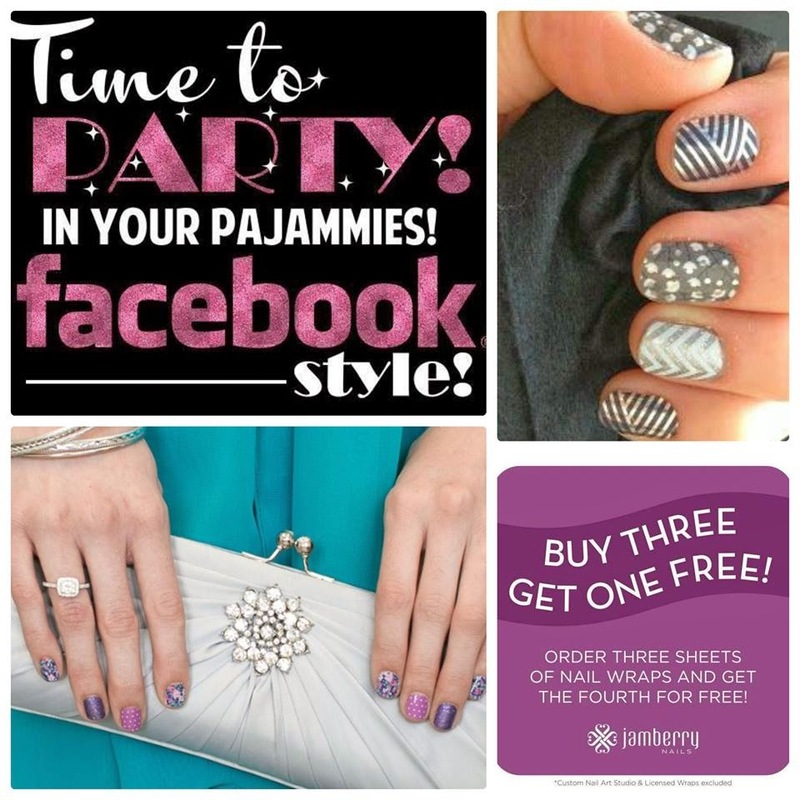 By the way, I am having an Open House this weekend in my Jamberry team's Facebook group. 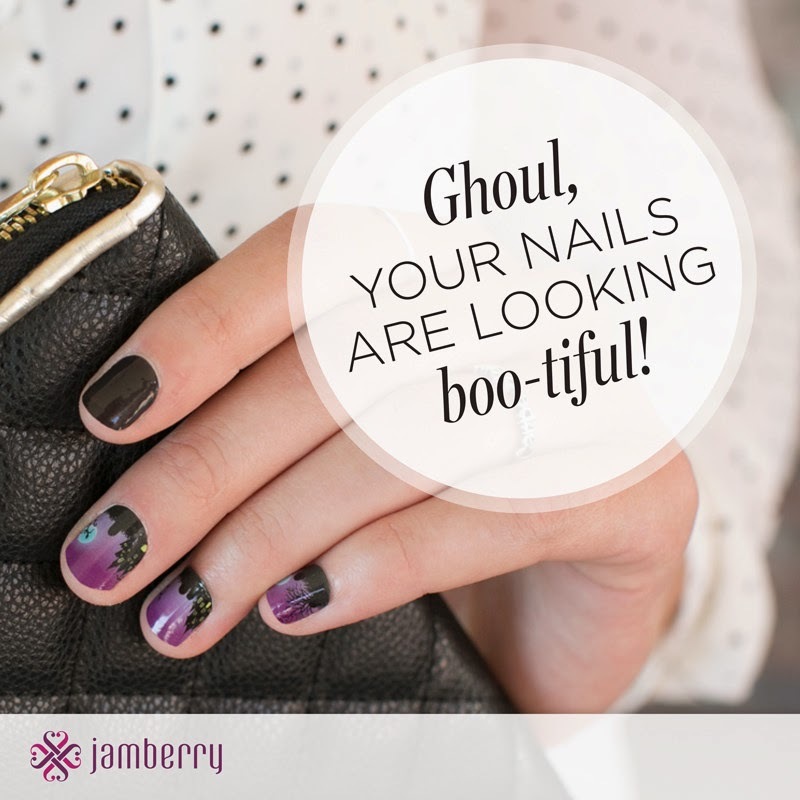 If you would like to visit our group for a few days, to see if getting paid to have pretty nails might be for you too, please visit my Jamberry Business page, "LIKE" it and pop me a PM. 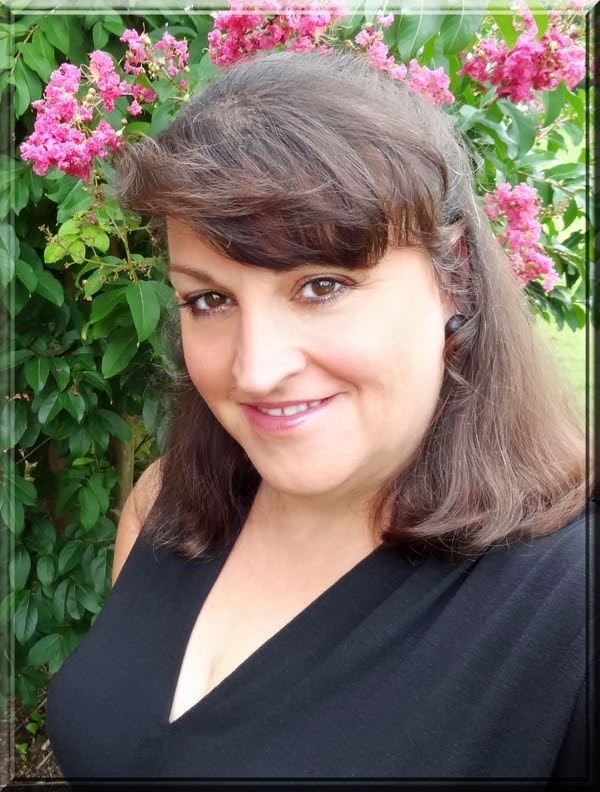 I'll invite you to our fun group, and you can be our guest for the Open House. 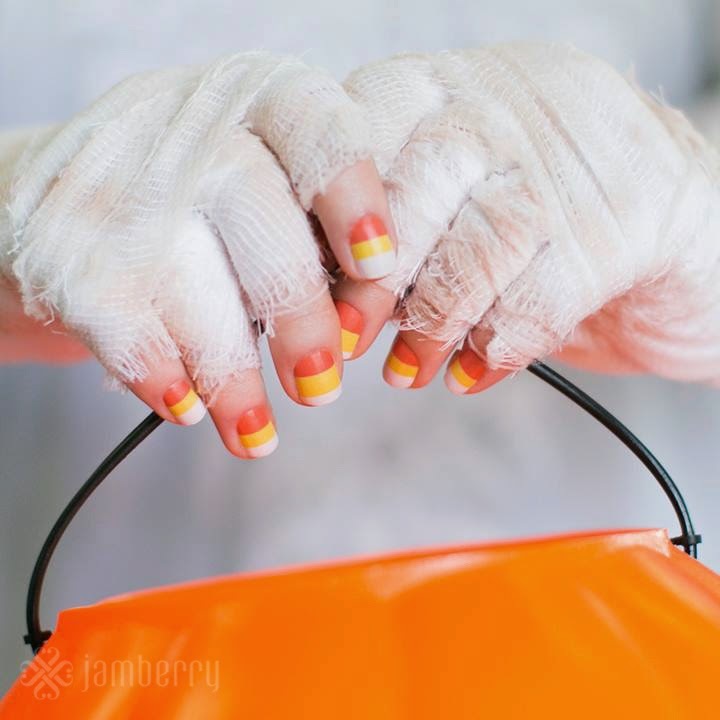 Halloween Nail Art Made Easy...and Affordable! 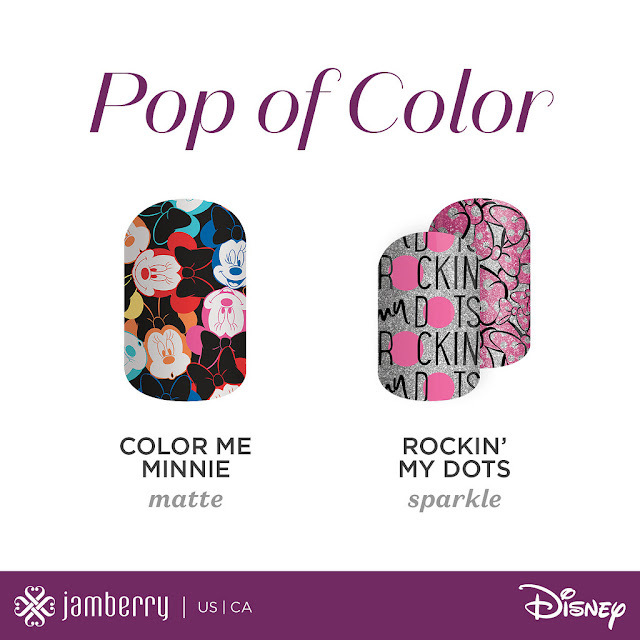 If you haven't heard, I now sell Jamberry Nails! I am so excited for the amazing opportunity. I have only been with them for 6 months and already have a team of 102 ladies under me! Why is my team growing so quickly you ask? 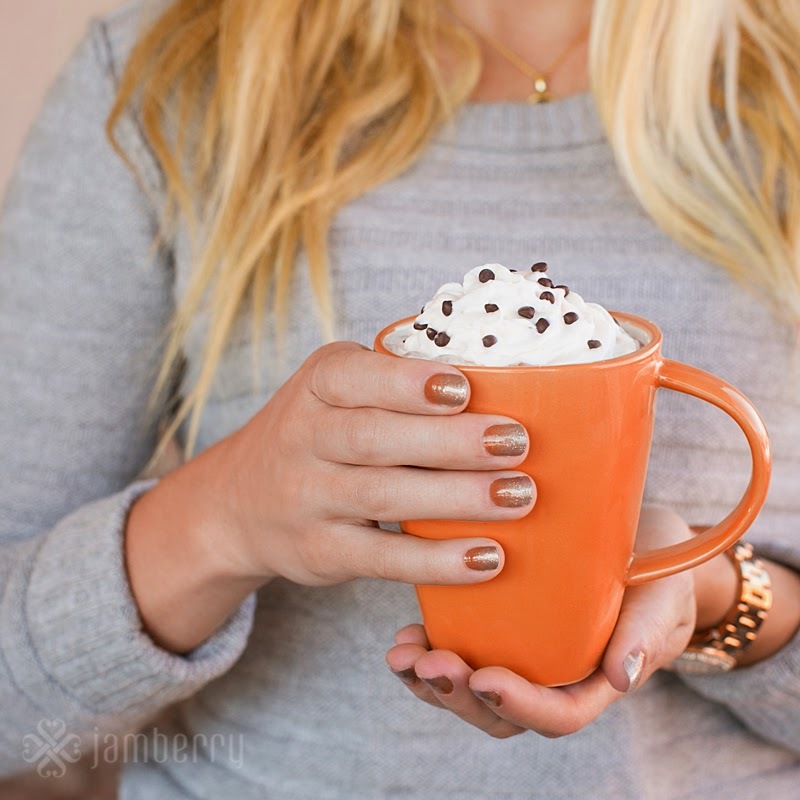 Because everyone who tries Jamberry Nails, falls in love. I myself just signed up for the discount but from week one started making a very nice chunk of money and lots of new friends. 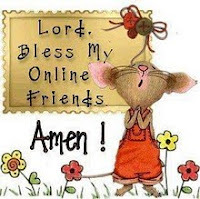 It has been a blessing and has helped my family so much because of some recent job changes my dear hubby has gone through. 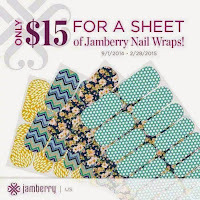 So thankful that I found Jamberry and thankful to have a job I love that I can work on MY schedule! 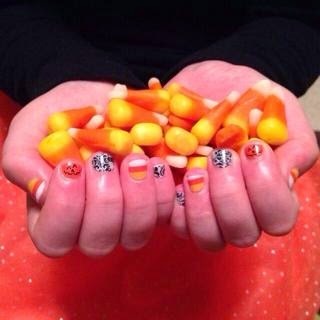 OK enough of my gushing over Jamberry (I can't help myself) On to the adorable Halloween nail wraps! 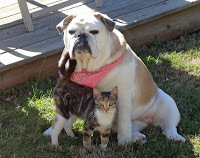 Take a look at these cuties! Click on any of the photos to go to my shop and directly to the Fashionably Festive category where you will find all of these wraps as well as other Fall , Winter, and holiday wraps. 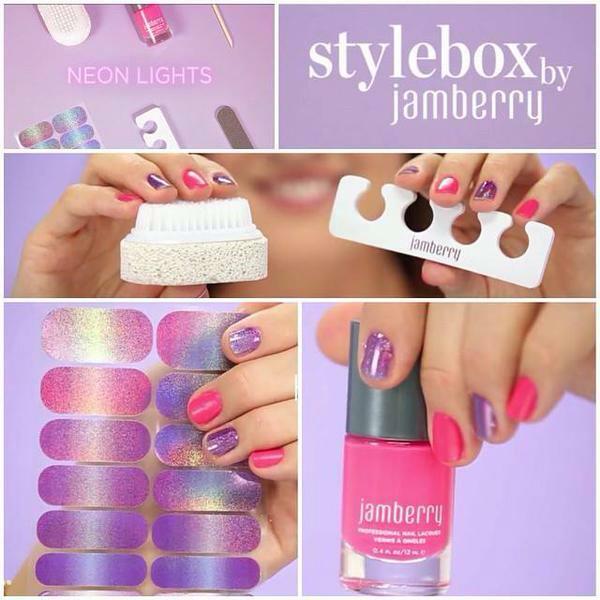 Just in case you have never heard of Jamberry Nails, they aren't fake nails. 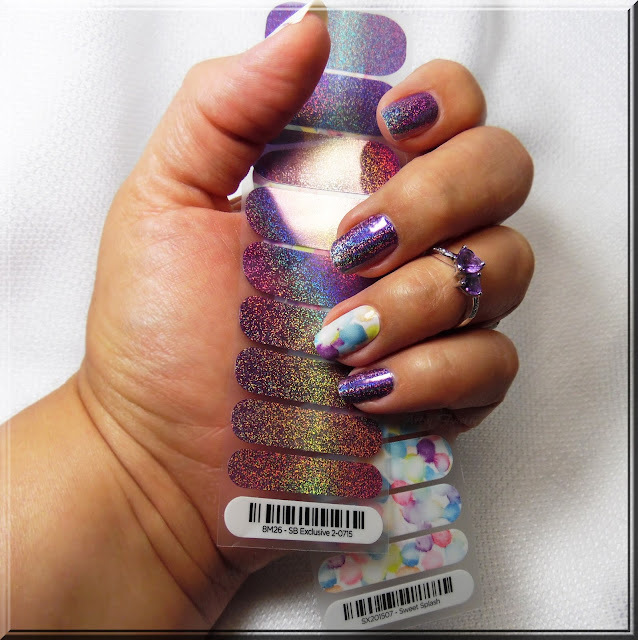 They are a very thin self-adhesive vinyl nail wrap that takes the place of polish. 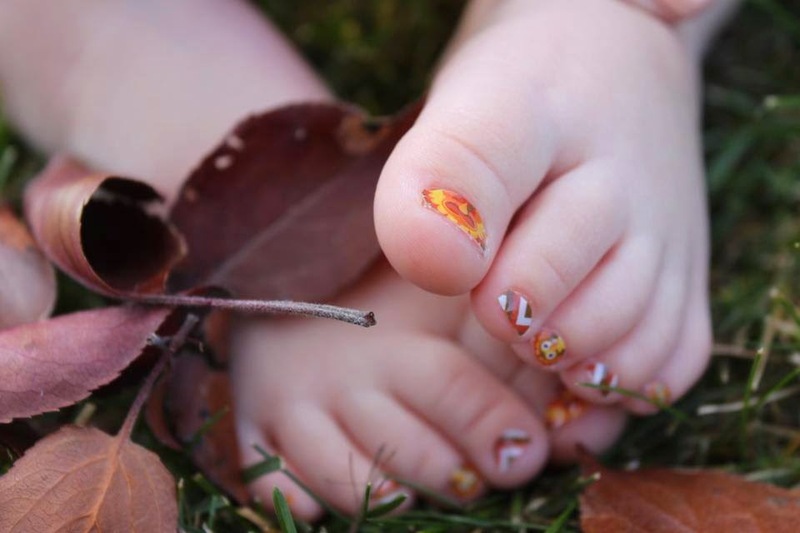 You can do stunning manis and pedis in your own home at a fraction of the cost that it would cost in a salon. Other pluses are ZERO dry time, and they last 2 weeks on your fingers and 6 weeks on your toes! 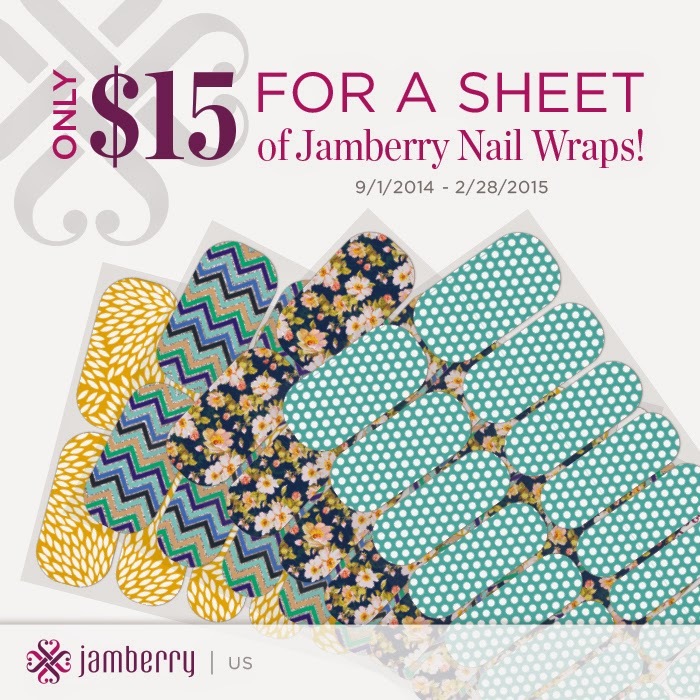 Each sheet is only $15 and will do 2-3 manicures and 3-4 pedicures! That would cost hundreds in most salons! 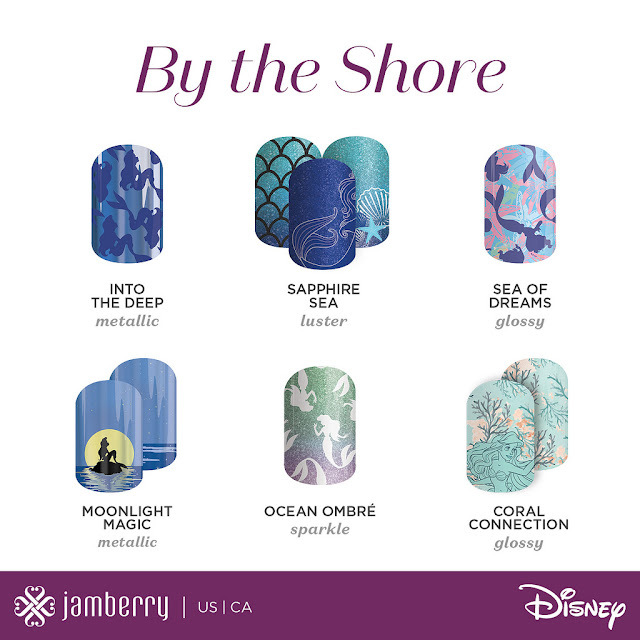 To find out more about the Jamberry opportunity, click HERE. The consultant kit is an awesome value even if you just sign up for the discount and kit product! You get everything you see and more, including 3 more full sets of wraps that you get to choose! 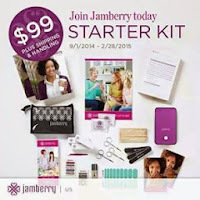 As always, feel free to ask questions about the product or the Jamberry opportunity! Woohoo! 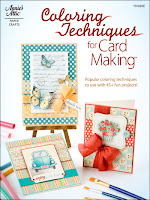 I'm the "Featured Designer" in the Sept. Issue of CardMaker magazine! AWESOME Place to polish up on your craft or simply find inspiration! 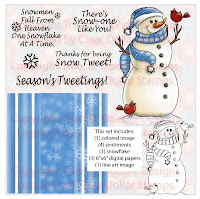 Crafters, Check out Blitsy! 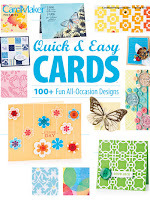 Up to 60% off the latest craft supplies! 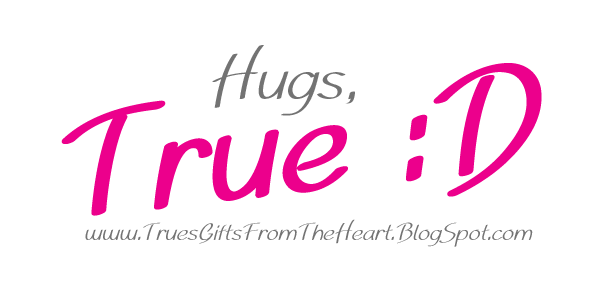 Like My Blog? 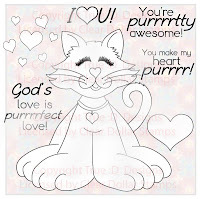 Click a Button ↓ To Share! 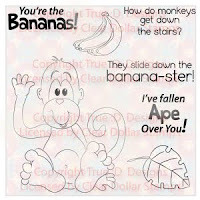 Check out the amazing selection of craft supplies @ Simon Says Stamp! 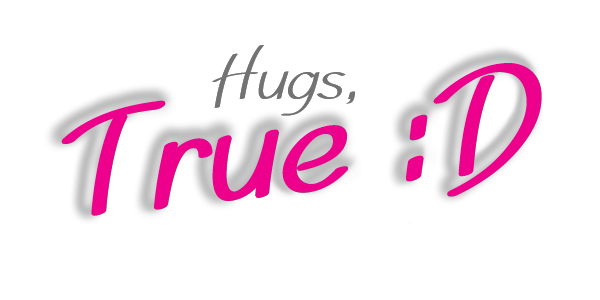 This is a Flickr badge showing public photos and videos from True :D. Make your own badge here. Very inspirational books and movies! This is Quilt. 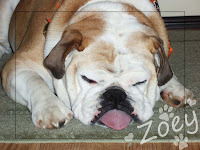 RIP sweet girl! AMAZING colorists I LOVE to watch!!!! While I am compensated by these companies, I maintain the freedom as an independent designer to say what I truly think of their products. I will never recommend something that I don't personally use and enjoy.